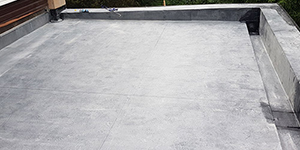 AquaGard Roofing Solutions provides a complete service for the repair and renewal of flat roof coverings, pitched roof sheeting, vertical cladding and guttering throughout the South West and South Wales. 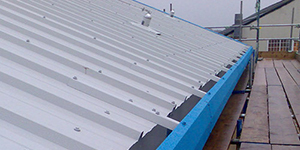 From a minor repair to a full refurbishment, from a small office to a large factory, Aquagard Roofing Solutions provides a complete service for the repair and renewal of flat roof coverings, pitched roof sheeting, vertical cladding and guttering throughout the South West and South Wales. 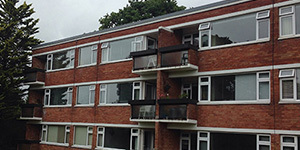 Contact us today to discuss your requirements. Leaking roof? 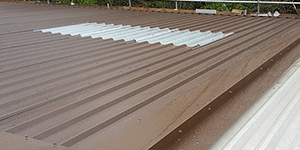 From small localised repairs to major storm damage, Aquagard Roofing Solutions can carry out professional roofing repairs to most roof coverings including asbestos cement. 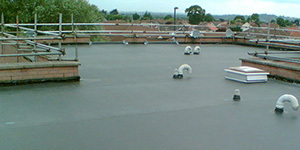 A range of waterproofing systems can be applied to flat and pitched roof coverings and can extend their lives by up to 20-years. 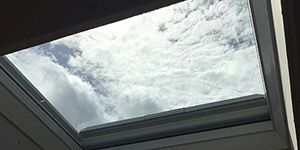 Renewal of existing translucent rooflights allows more natural light into your works environment which can save on lighting bills and can also reduce the risk of future leaks. 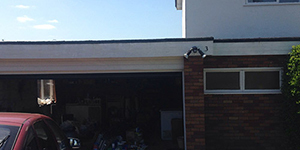 We offer a gutter cleaning service. 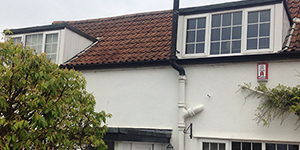 Leaking gutters can also be coated or lined with a variety of systems depending upon your exact requirement. 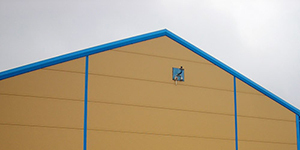 Aquagard Roofing Solutions offer a full refurbishment package for the renewal of existing pitched roof coverings and vertical wall coverings including colour coated steel sheeting and cladding, insulated composite panels and over-roofing. 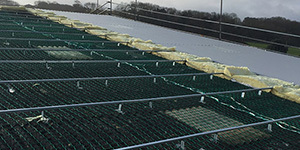 Over-roofing offers the benefits of a new roof covering without the costs associated with the removal and disposal of existing roof coverings. 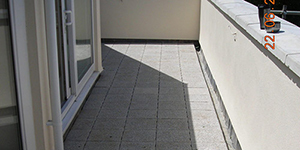 Once recovered using EPDM single ply membrane a variety of tiles, pavers and timber decking is available to create a usable, durable all weather surface for your roof terrace or balcony. 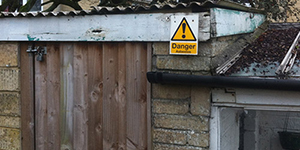 Our operatives are annually trained to ensure full and up to date compliance with current Health & Safety Executive guidance for the removal of asbestos cement roof coverings.